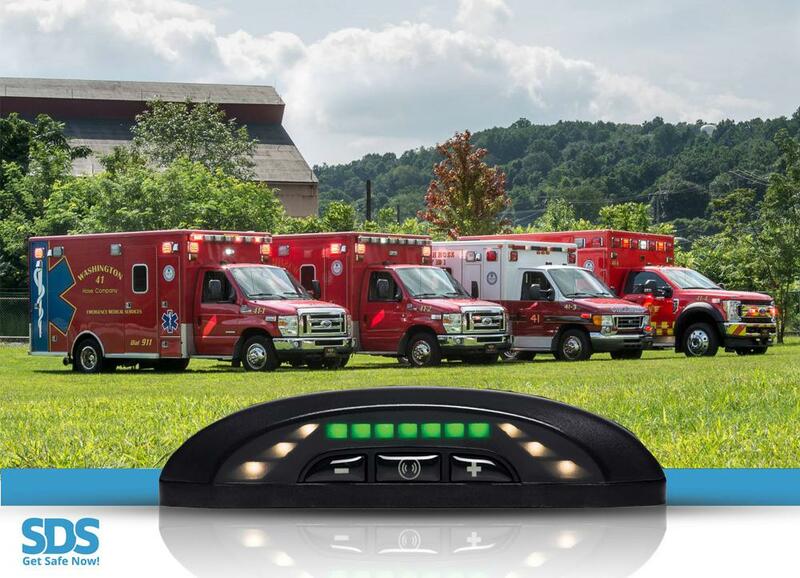 As part of our commitment to safety Washington Hose Co. EMS has deployed Safe Drive Systems (SDS) RD-140, the most advanced safety system available anywhere, into our ambulance fleet to protect our crews and patients. The accident prevention system gives our ambulances the highest level of protection available on the road today. 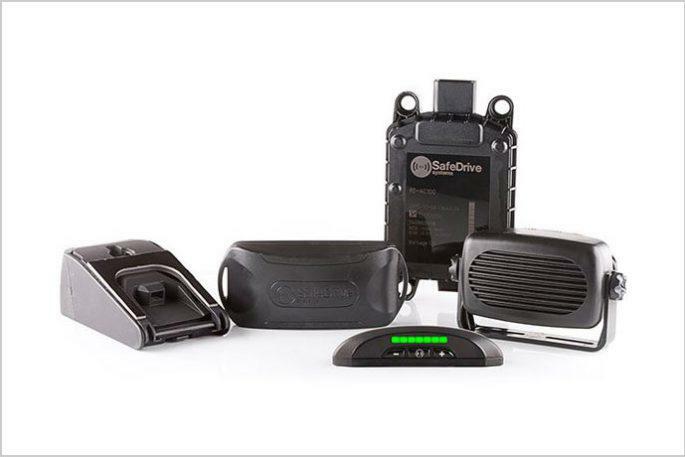 Safe Drive Systems is the only company in the U.S. to offer aftermarket collision avoidance technology that combines both radar and camera-based technologies to constantly monitor distance from vehicles ahead and to avoid unintended lane departures. The cutting-edge safety technology was installed in Ambulance 41-4 on March 27th, 2018. 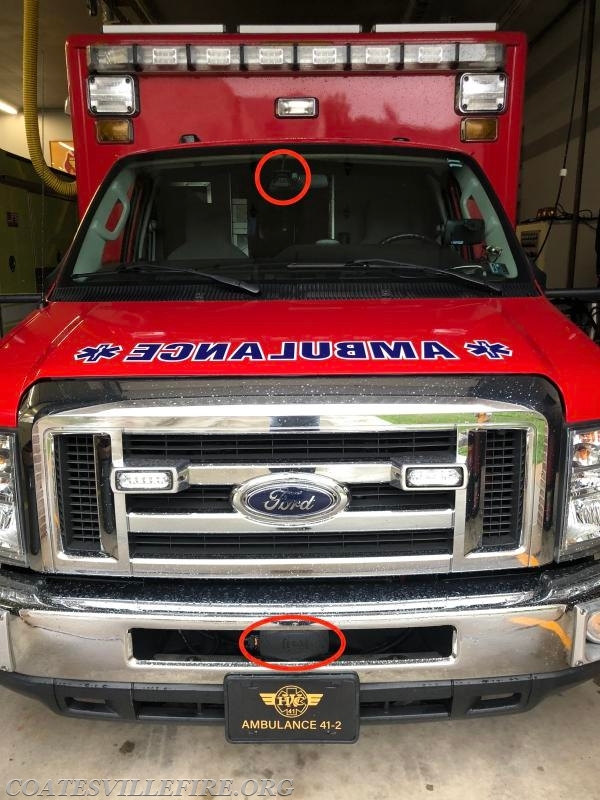 After successful field testing the radar and lane departure camera systems were installed into Ambulance 41-1 and Ambulance 41-2 on June 12th, 2018. Another first for WHC EMS in the state of Pennsylvania! The SDS RD-140 system scans the road ahead 460 ft and 20 times per second, constantly measuring speed and distance to vehicles in front. 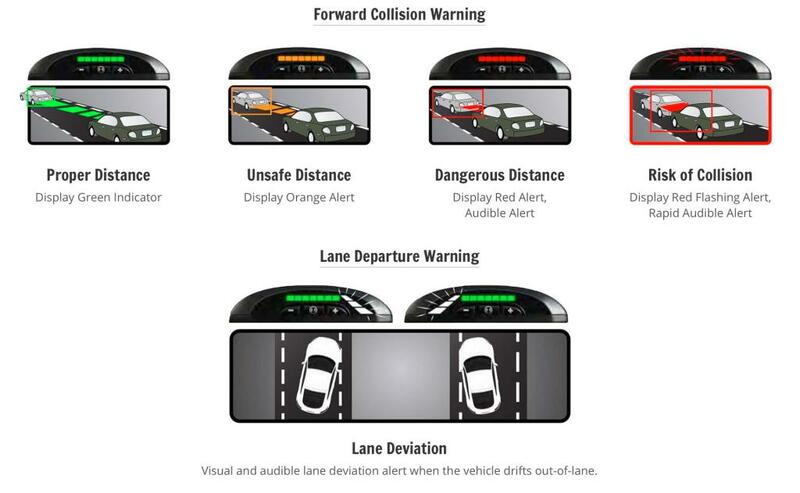 The system’s visual and audible alerts keep your drivers’ attention on the road, while helping to provide continuous safe driving distances. Because the SDS RD-140 is radar based, the system provides advanced warning in any weather or lighting conditions. This means that the system provides warnings even in direct sun glare, rain, snow, fog or the dead of night where street lights may not be present, or are knocked out due to weather. 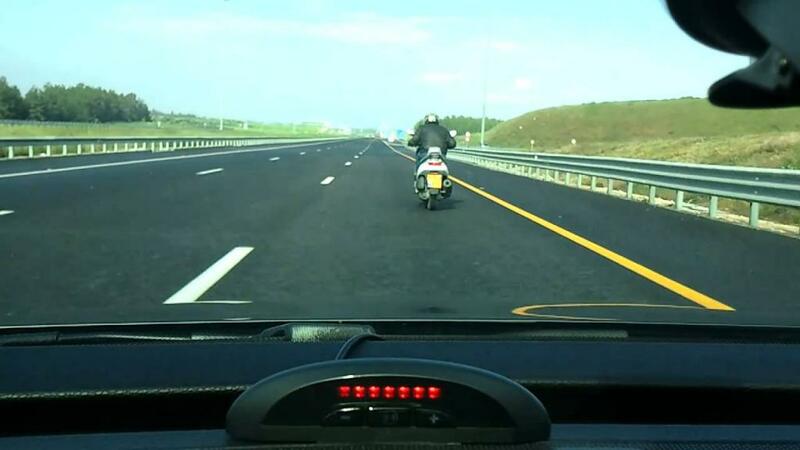 The radar system detects and tracks up to 8 targets at once including: cars, trucks, motorcycles, as well as bicycles. 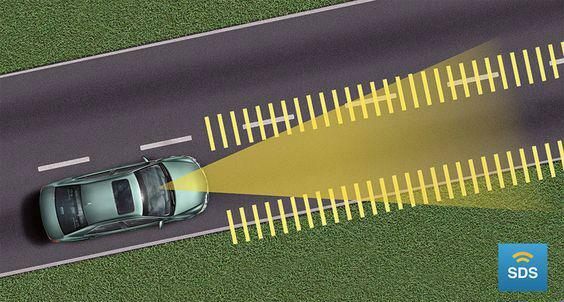 The SDS RD-140’s lane departure camera provides warnings when the vehicle begins to deviate from its lane (when there is no turn signal), prior to crossing the lane markings. WHC EMS worked closely with the manufacture to develop a new bespoke control module that disables the lane departure camera during lights and sirens response or transport. This new feature tailors the product to fit the needs of emergency vehicles and will become a standard feature. Lane departure camera mounted in windshield behind the rearview mirror. Radar sensor mounted in the bumper.